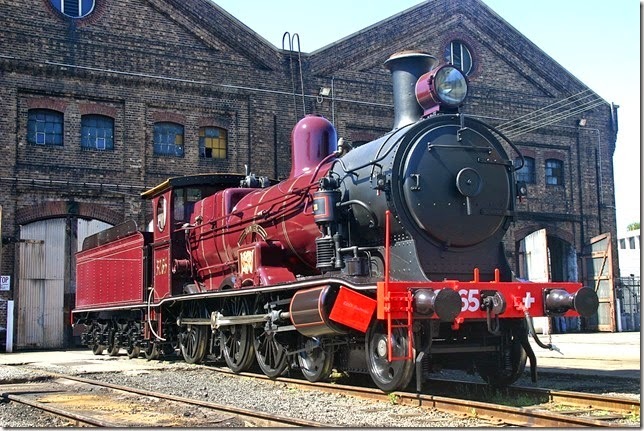 One of the locos we are modelling is 3265 "Hunter" as preserved. 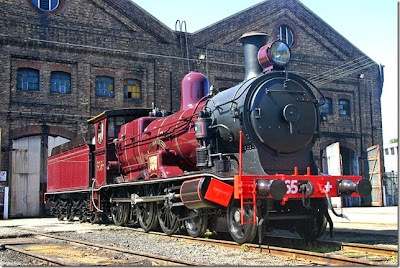 This is a beautiful loco, in an accurate re-creation of the 1930s lined maroon livery. We have been challenged by the issue of matching the colour; we have used photos, and observed the real thing. We made up a range of colours, and compared them to the real thing. In the sunlight, 3265 appears to be a purple shade of maroon; but even parked in the sunlight, it's one colour on the sunny side, and another on the shades side. And it's a completely different colour inside, under artificial lights. By a small miracle, completely by chance, our Technical Director Phil Badger met the man who painted the loco at the end of its restoration. He identified the colour as as shade called 'Claret', from a well-known commercial paint manufacturer. Phil obtained the paint... but, despite being EXACTLY the correct, real colour, it looks wrong on the model! So Phil has experimented, adding white and black in tiny increments to try and represent the colour of the loco, seen at a distance. Well, we've settled on the shade of the paint to be applied to the HO scale 3265. I don't doubt that people will debate whether we've got it right; just don't let it be said that we were lazy or sloppy in the process used to select it! 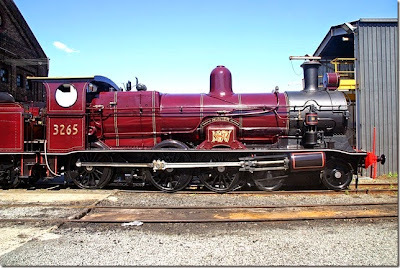 Well Lindsay, twood appear as if there are several shades of claret on the real model parked outside the LES, certainly appears as if the Headlight & dome are different shades of faded Cadbury's blue, while the remainder is fairly well all the same. So, aside from too much sun on the dome & headlight combined no doubt with hard rubbing by cleaners, you will just have to ensure that there are not too many consuming the paint colours cousin. After much research to paint a possible 5" Gauge 32 class the actual Maroon is known as 'Victoria Maroon.For a model using this colour it needs to be lightened with white by about 40%. I believe this is a sparton or dulux colour and I believe there is an Australian formula or standard for the colour.